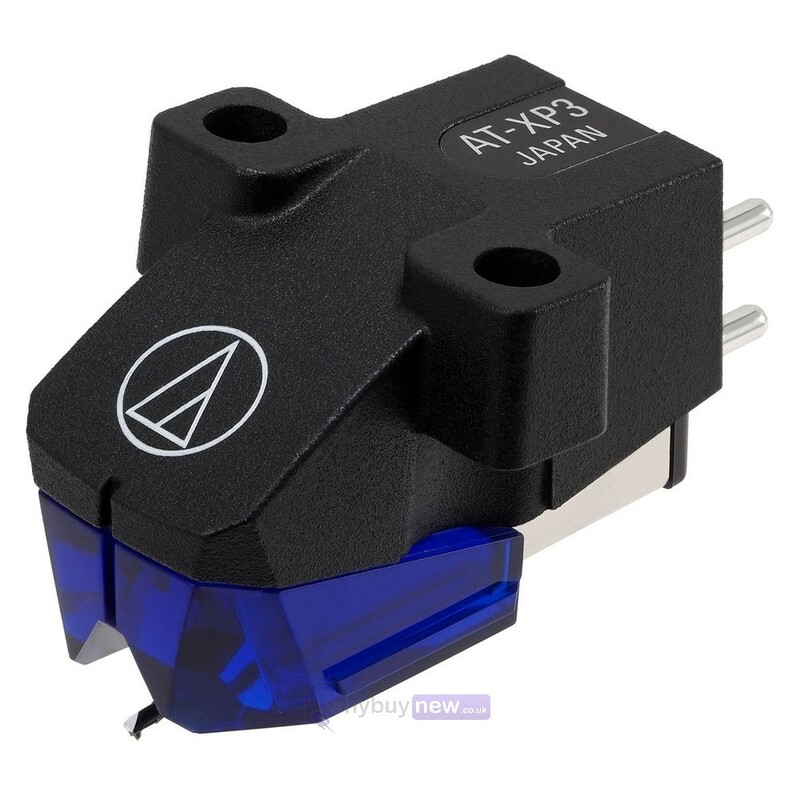 Here we have the Audio Technica AT-XP3 DJ Cartridge for the professional DJ or turntablist. 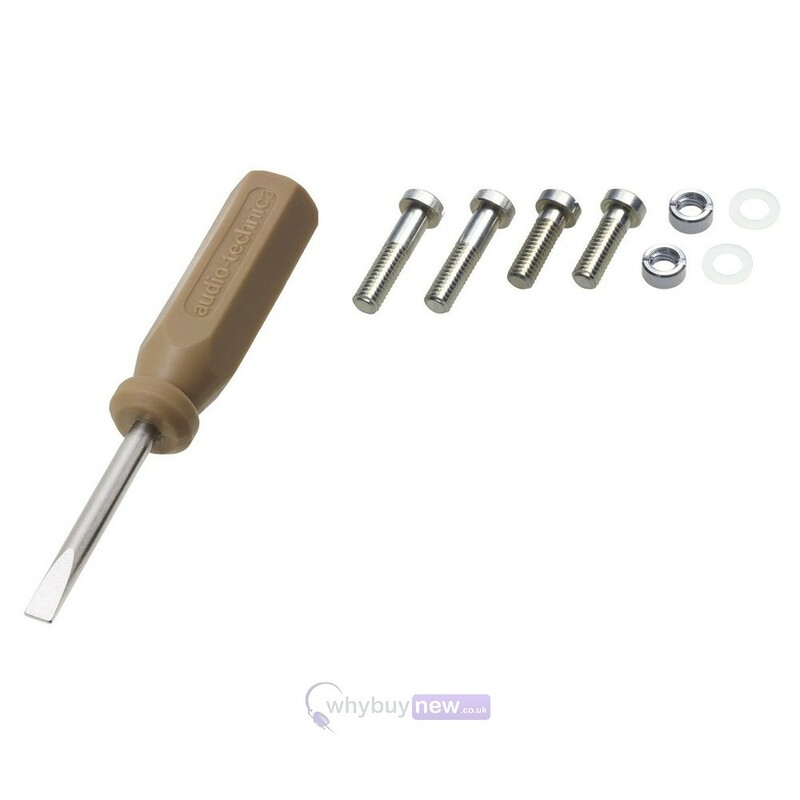 This essential piece of equipment features a tracking force of 2 to 4 grams and a 0.6mm conically bonded stylus that reliable tracks the centre of the record groove for the best quality audio. The AT-XP3 has also been specially designed for optimum visibility of the stylus tip while maintaining an attractive and professional look. 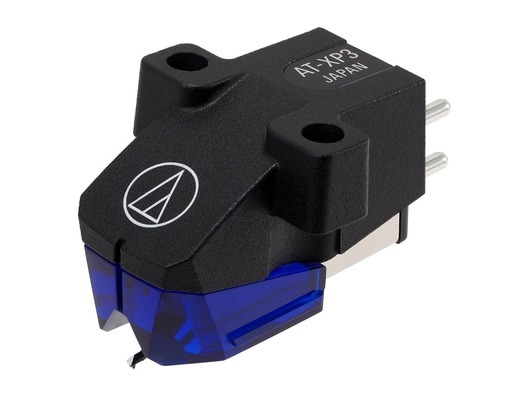 The AT-XP3 cartridge is specially designed for DJs. It features a highly-rigid polyphenylene sulphide (PPS)/glass fibre body, has a tracking force of 2 to 4 grams, and offers a powerful output level of 5.5 mV. Its 0.6 mil conical bonded stylus tracks the centre of the record groove for reliable performance and excellent fidelity. And the cartridge design provides maximum visibility of the stylus tip. 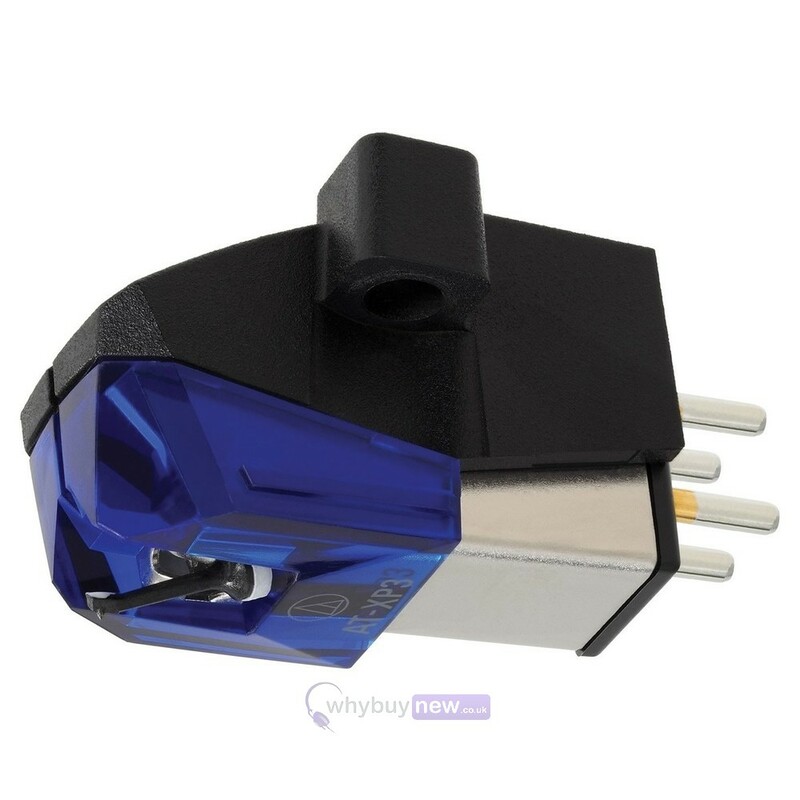 The AT-XP3 cartridge is compatible with any XP or VM95 Series replacement stylus, offering a wide choice of options for every budget and application.